This was sent to schools today from Curtin Connect. Teachers may not have had time to forward it to Year 12s before they leave. We want to reassure you that Curtin is here to help with any enquiries you may have from your year 12 students who are considering university study. This year, the processing dates for TISC university applications has changed significantly. Friday 16 November 2018 Last exam. Thursday 29 November 2018, 4.30pm Applications close for special consideration into Curtin for this December (main) offer round. Monday 3 December 2018 Applications close for portfolio entry into Curtin for the December offer round. Monday 17 December 2018 WACE results and Universities Admission Advice Letters posted online to TISC. Tuesday 18 December 2018, 11pm Deadline for year 12s to add or change their preferences for this December (main) offer round. Friday 21 December 2018 December (main) round offers available.Successful students will be able to accept or defer their offer, or change their preferences in time for the January (second) offer round. Students who do not receive an offer will be reconsidered for the January round. Monday 7 January 2019 Applications close for portfolio entry into Curtin for the January (second) offer round. Thursday 10 January 2019, 4.30pm Applications close for special consideration into Curtin for the January offer round. Tuesday 15 January 2019, 11pm Deadline to re-arrange or add preferences for the January round of offers. TISC Applications won’t be accepted after this date.Final closing date for you to submit documents/transcripts of results to TISC for the January round of offers. Tuesday 22 January 2019 January (second) round offers available.Students must accept and enrol, or defer by the deadline in their offer email. If your students don’t qualify for entry into their preferred course at Curtin, tell them not to worry – there are plenty of other options to help them gain admission. Your students may be able to apply for a Curtin scholarship to gain financial, academic and career support. Year 12 students who have made Curtin their first preference for the December offer round and achieve an ATAR of 96 and meet other eligibility criteria or above will automatically receive a Curtin Excellence Scholarship. Do your students have any concerns or questions you’re unable to answer? They can get in touch with Curtin. If you want to know about the alternative pathways at all WA universities go HERE. If you want a quick look at the WA universities look HERE. Categories: Alternative Entry to Uni, Career Advice, Senior school, Year 12 | Tags: Curtin University entrance Year 12 | Permalink. If your mid year exam results have left your ATAR rank looking grim…. Adjustment Points might boost your ATAR for university. What Are Adjustment (Bonus) Points? These are points that most universities offer so that all students get an equal chance of being offered a place at university. If you have not quite achieved the ATAR Minimum Selection Rank due to some form of disadvantage, Adjustment Points might boost your score so that you are offered a place. Each university may have slightly different criteria that make you eligible so you will need to decide which university you want to go to then check with them. Check Which University is Best for You? then check their adjustment point system. Financial hardship You are receiving Youth Allowance, or have a parent or guardian receiving a Commonwealth Income Support or Commonwealth means-tested Assistance payment. Indigenous Australian You have an Indigenous Australian background. Educational disadvantage This means you must have completed Year 12 at a school with an Index of Community Socio-Educational Advantage (ICSEA) value of 1000 or less, or a school located in a designated regional or remote area (including students completing Year 12 through the School of Isolated and Distance Education) or a school with low tertiary entrance participation rates. See the approved School list below. TISC applicants, with an ATAR between 60.00 – 69.95 will be given adjustments points and assessed at 70. Eligible students with an ATAR of 60 to 69.95 will receive a selection rank adjustment to 70. Murdoch’s RISE will adjust the ATAR of eligible students by up to 10.00 to a maximum of 90.00. Eligible students with an ATAR of 75.00 to 79.95 will receive a rank of 80.00. Eligible students with an ATAR of 80.00 or above will also receive a positively adjusted selection rank. Notre Dame doesn’t have a formula. Students can submit a supporting form outlining a need for special consideration with their application. 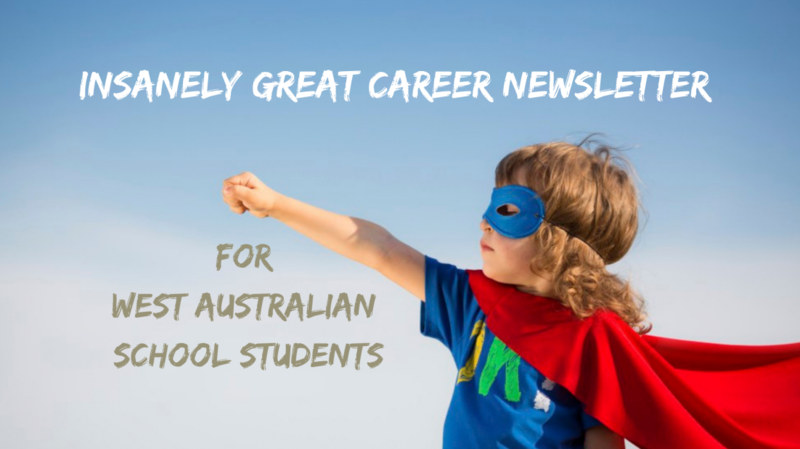 Categories: Alternative Entry to Uni, Career Advice, Senior school, University, Year 12 | Tags: Adjustment points | Permalink.